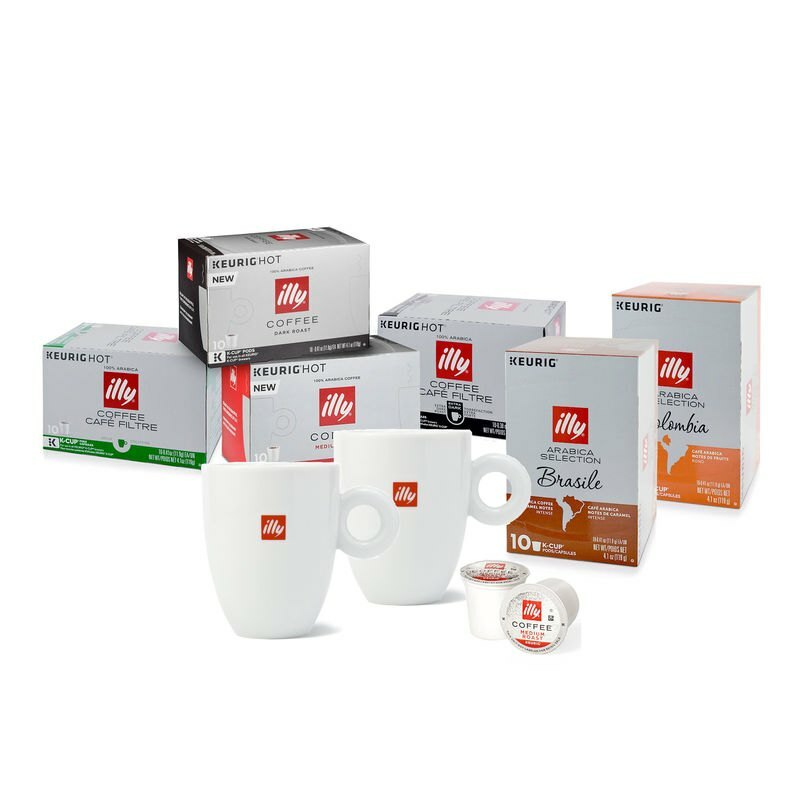 Savor the variety of illy Ground Drip Coffee with 2 illy Logo Mugs. 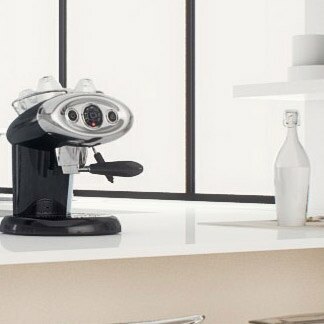 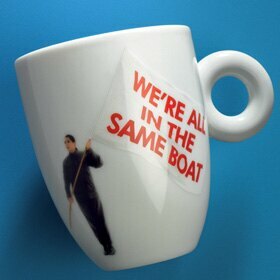 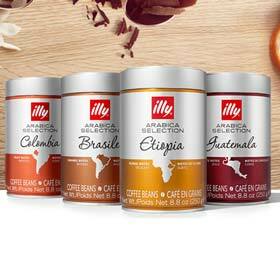 Available only at the illy eShop. 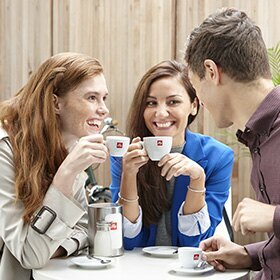 Savor illy ground drip coffee, available in Medium, Dark and Extra Dark Roasts, is coarsely ground to provide optimal extraction and flavor. 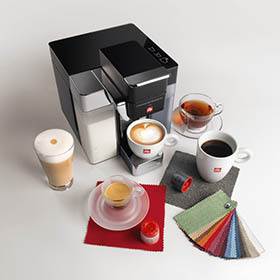 Enjoy the variety of all 3 cans with an exclusive bundle featuring 2 illy Logo Mugs. 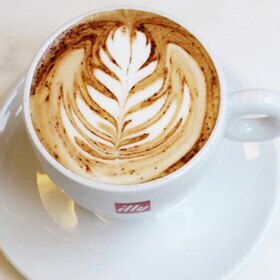 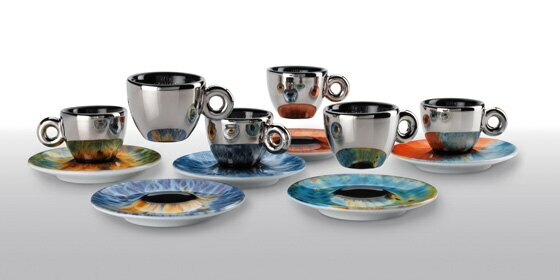 The beautiful taste of illy is celebrated the world over as the pinnacle of what coffee can be. 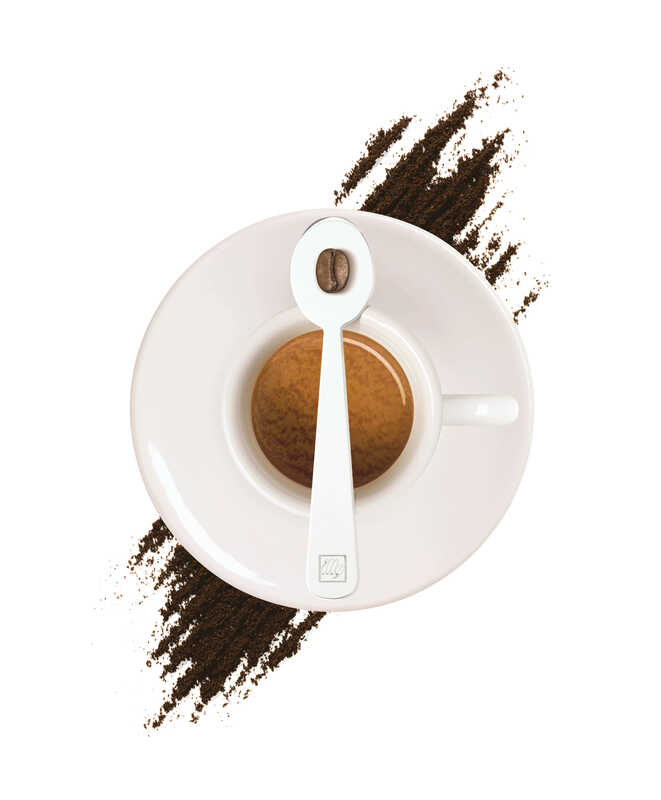 Our unique blend is composed of the finest 100% Arabica coffee beans from 9 of the best origins in the world. 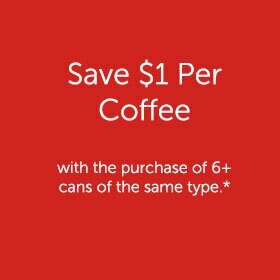 This exceptional coffee is dark roasted to perfection and expertly ground for drip coffee makers and French press. 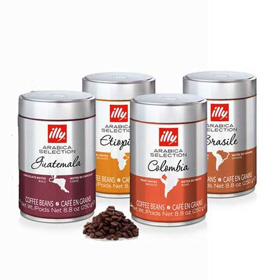 Our unique pressurized coffee packaging preserves the flavor and complexity of the illy blend while enhancing the coffee’s aroma and ensuring optimal freshness and consistent, never bitter taste.